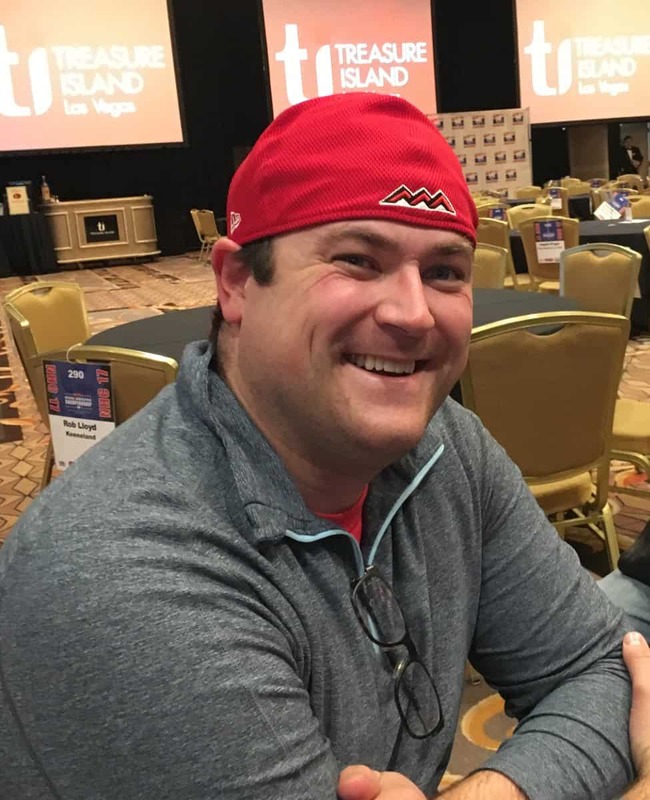 LAS VEGAS — Danny Kovalesky had not bet on the races at Gulfstream Park all year until Wednesday, when he participated in the Treasure Island Last Chance contest to gain entry into the $2.77 million DRF/NTRA National Handicapping Championship at Treasure Island on Vegas’ famed Strip. But like a horse benefitting from time off, Kovalesky won the NHC’s final qualifying tournament in Secretariat fashion, finishing with a mythical bankroll of $148 after betting $2 to win and place on seven mandatory and six optional races, all at Gulfstream and Tampa Bay Downs. Finishing second at $109.40 was C. R. Hom, with Rob Earle third at $107.40. 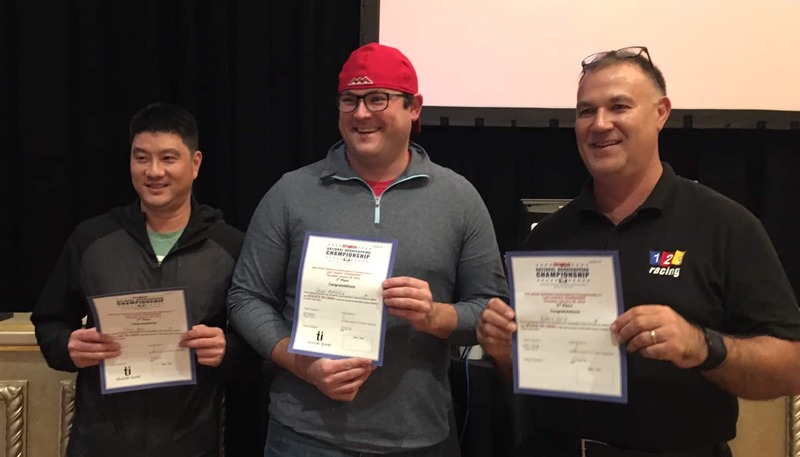 The top nine finishers earned a spot in the NHC, which has more than 600 entries playing for the $800,000 top prize. But Kovalesky will be bringing some house money into the championship event, having earned $16,875 in prize money for finishing first in the qualifier. Before this came from the horse’s mouth, word was that Kovalesky had hit seven straight races. “See, the myth grows,” he said with a laugh. “There was one (winner) I didn’t have in there, a favorite. Players can have up to two entries in the NHC, with Kovalesky first qualifying through TwinSpires.com. Kovalesky finished fifth in the NHC two years ago. “I kind of got my confidence that I can compete with some of the best tournament players. One those where you look back (and think) I should have had all these winners. But you learn from those kinds of things. You waver a bit in those situations and learn from those mistakes. Days like today come along every once in a while and you’ve got to learn to enjoy them. Runner-up Hom had not previously qualified to the 17th NHC. Earle, a standardbred breeder, owner, trainer and driver in his native New Zealand, had qualified earlier through NHCQualify.com.